Our eggs are freshness stamped. 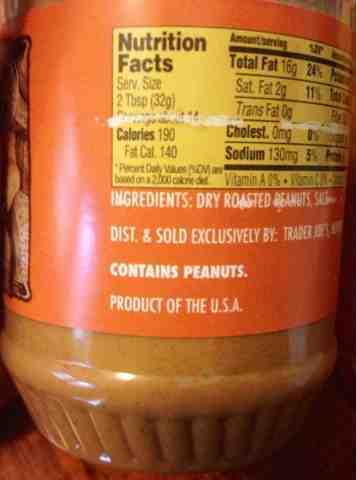 Our peanut butter packaging must mention that it contains peanuts. Why is labeling GMO foods such a problem in this country? This is the question my mind comes back to time and again. Whichever side of the GMO fence you're on, a simple label doesn't seem such a big deal when you consider the amount of labeling going on every day on thousands of products. Organic products are labeled. Why do GMOs, at least in the U.S., remain hidden?